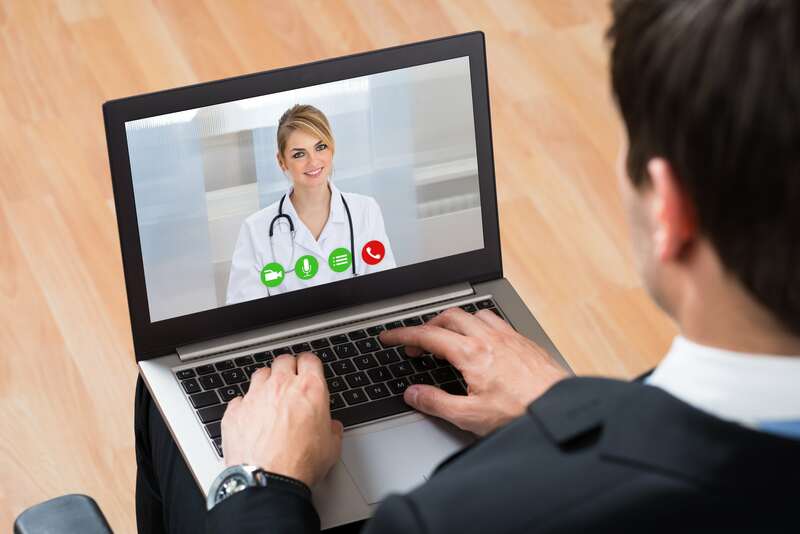 Telemedicine has gotten plenty of chatter when it comes to specialty and mental health care, but more providers should drill down on using it for oral health care, according to a new study. The University of Rochester’s Eastman Institute for Oral Health piloted a teledentistry program that in 2014 extended into a partnership with Finger Lakes Community Health, a federally qualified health center, to provide access to pediatric dentistry. Finger Lakes facilities have screened more than 850 rural pediatric patients in the program to date, 95% of which had oral care needs that could not be treated at a community dental clinic, according to the study published in Health Affairs. Of the program’s initial 251 patients, 93% had oral care needs that required general anesthesia. The majority (87%) of these treatments were completed. Dorota Kopycka-Kedzierawski, the study’s lead author and a dentist with the University of Rochester, said many of these patients, who were typically between the ages of two and six, had never seen a dentist before. Though telehealth adoption has yet to fully spread nationwide, the results of the Rochester study show that it’s time for dentistry to be integrated into “telemedicine in the mainstream,” Kopycka-Kedzierawski said at an event marking the launch of the Health Affairs issue. Tooth decay, she said, is one of the most common infections in children specifically, and can have long-term impacts on their health, so there are population health benefits to increased access to dental care. In the Eastman Institute program, the patients, their parents and the care team chat with a pediatric dentist via video chat before the dentist examines the child’s teeth using an oral camera. After the exam, the dentist discusses the findings with the parents and clinicians, building a care plan. While the virtual visits addressed access gaps for some children, Kopycka-Kedzierawski said it’s also a positive experience for the pediatric patients. Policymakers should consider oral health as part of the care continuum as telehealth programs continue to evolve, according to the study. For example, integrating teledentistry into a broader telemedicine program could allow multiple providers to address more than one of a patient’s needs at one time, and could give primary care or other frontline clinicians the tools to direct patients to needed oral care. “The advancement of teledentistry underscores the need for its integration with local, regional, and national telehealth programs and the role of policymakers in establishing a balanced framework for teledentistry within the overarching health care system,” the researchers said. The barriers to this expansion, according to the study, include disparate state and federal statutes governing telehealth broadly, and reimbursement concerns. Addressing these broad concerns about telemedicine, the researchers said, will also allow for greater use of this technology in oral care.